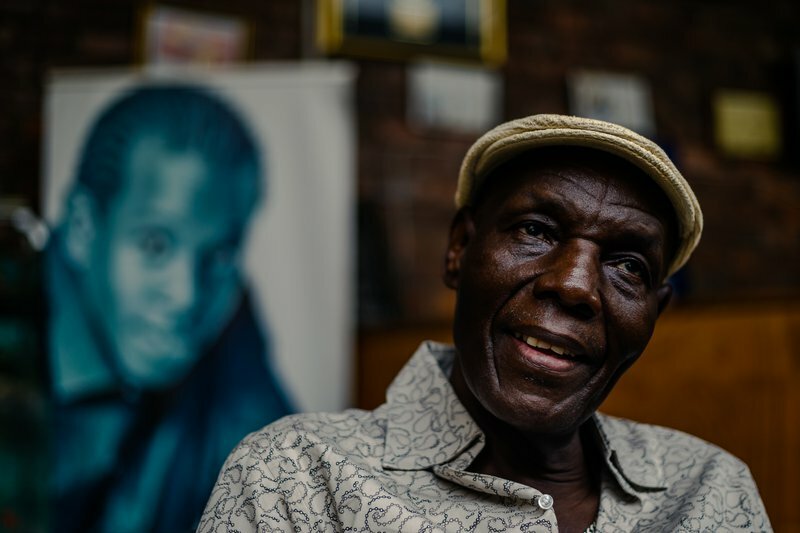 Zimbabwean afro-jazz legend Oliver "Tuku" Mtukudzi, who died this week, has been declared a national hero, President Emmerson Mnangagwa announced Thursday -- a rare honour for a non-politician. The internationally-acclaimed star died Wednesday at the age of 66 at a hospital in Harare. Mnangagwa said the supreme decision-making body of the ruling Zanu-PF party, the politburo, decided unanimously to confer hero status on the singer. "We have agreed to confer him the national hero status, he is our national hero," the president announced during a wake at Tuku's house in the town of Norton, west of the capital Harare. Mtukudzi became only the second non-politician to be granted the status after university vice-chancellor Phineas Makhurane, who was similarly honoured in December. National heroes can be buried at Heroes' Acre, a shrine traditionally reserved for prominent politicians and people who fought in the country's 1970s liberation war, which Tuku did not. His song Wasakara, translated as: "You are very old", stirred controversy as it was seen to be directed at former autocratic leader Robert Mugabe. His lyrics, delivered through rasping vocals, often carried social messages about HIV/AIDS and alcohol abuse and encouraging self-respect, sometimes invoking proverbs and wisdom from his mother tongue, Shona.